For those who don't know, Zippy is a lobster friend of Dr. Rob. Zippy's goal is to raise money for brain cancer research and have lots of adventures doing so. Now Zippy is in Oklahoma visiting PK. I think that's her in the middle. He has a fine time over there. Go check it out and, if you can, donate to his worthy cause. 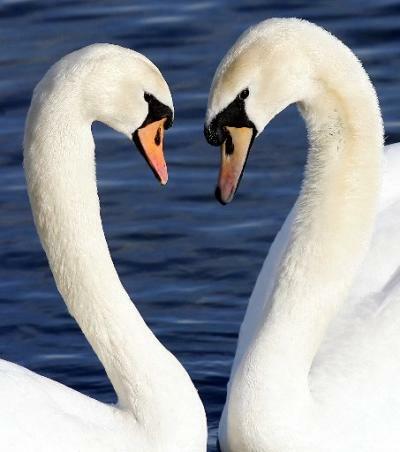 And let him know if you see any swans.